First impressions count! When a visitor approaches your entrance what do they see? Do they have to press a intercom and wait be let in – if so do they have to wait in the rain? Is it obvious where the entrance to your building is? 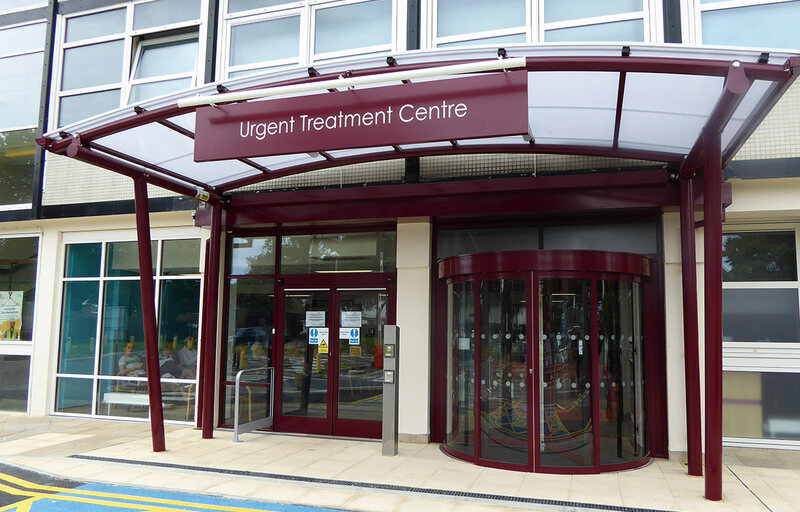 Do visitors sometimes have to queue to get into your premises? 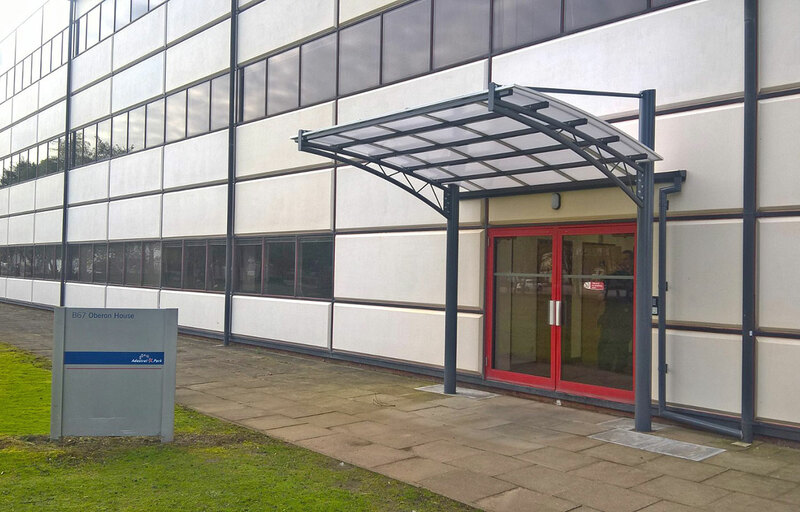 Entrance door canopies serve many functions. 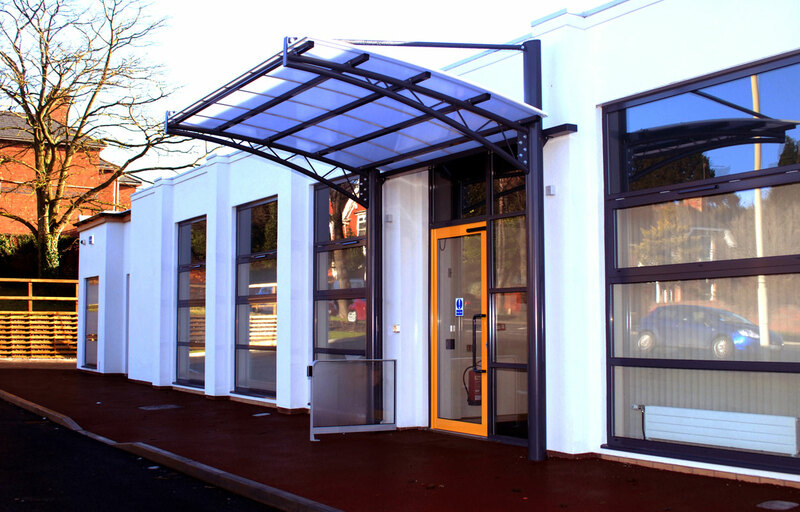 All these functions form a welcoming and protected covered entrance to your business. 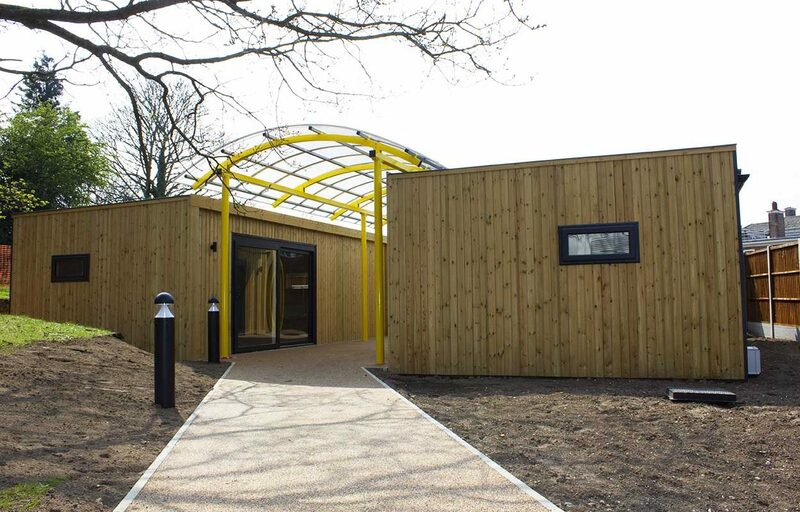 Improve your customer experience from the outset and provide weather protection for those entering your building. There is nothing worse than entering a building and being distracted by your wet clothes because you stood in the rain waiting to be let in! A distracted visitor is not ideal, you want them to remember you for all the right reasons. 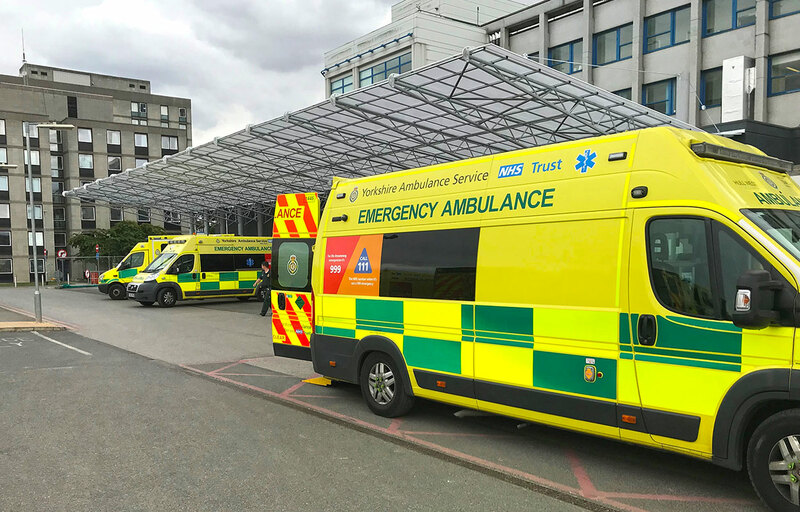 Remember its not only your visitors entering your building, its also your team. A welcoming entrance with put your team in the right frame of mind and therefore more productive. 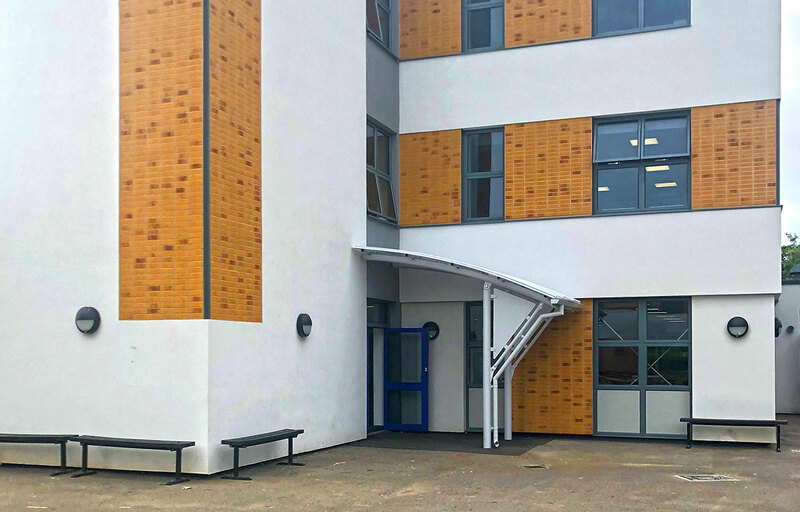 For some buildings, the entrance isn’t always obvious, it could be that there are numerous doors which can cause confusion. 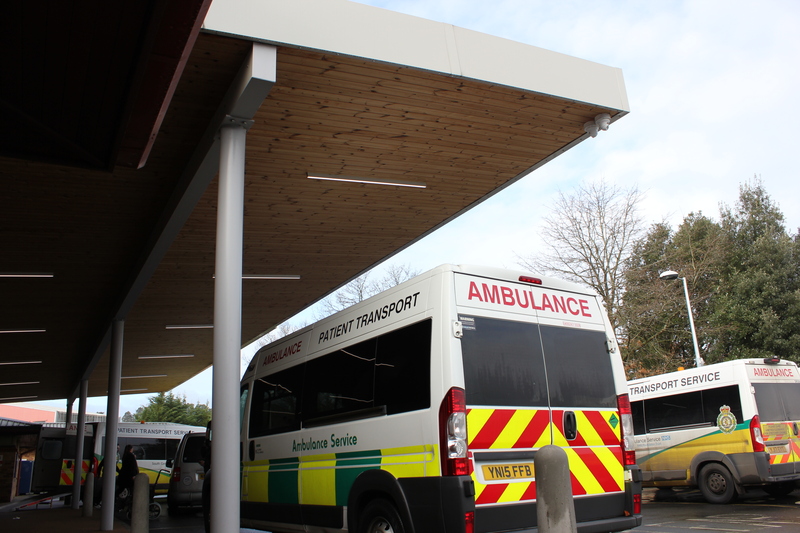 Make it simple for your visitors, highlight your main entrance using a covered door canopy. Not only will it make your entrance the focal point but it will give a great first impression. 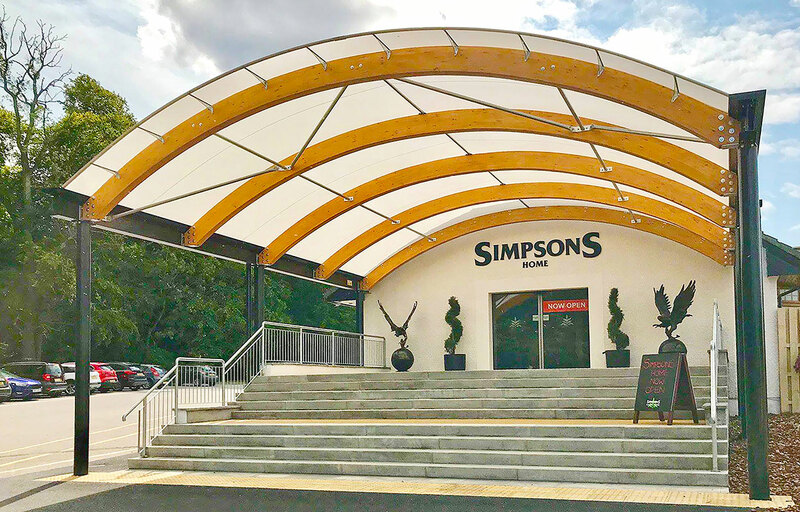 Give your entrance the wow factor by creating a door canopy which will deliver the right first impression of who you are and what your business represents. 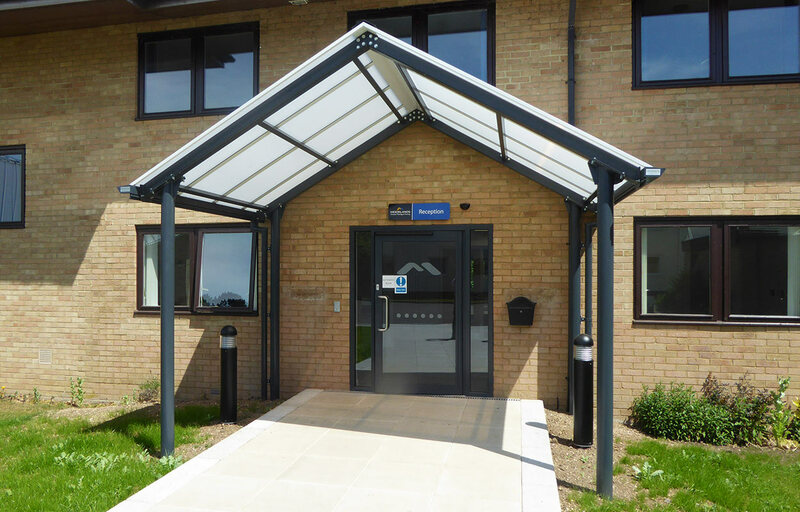 Add architectural interest to simple elevations with door canopies designed for you, whether you choose one of range of our pre-designed entrance canopies or a bespoke solution. 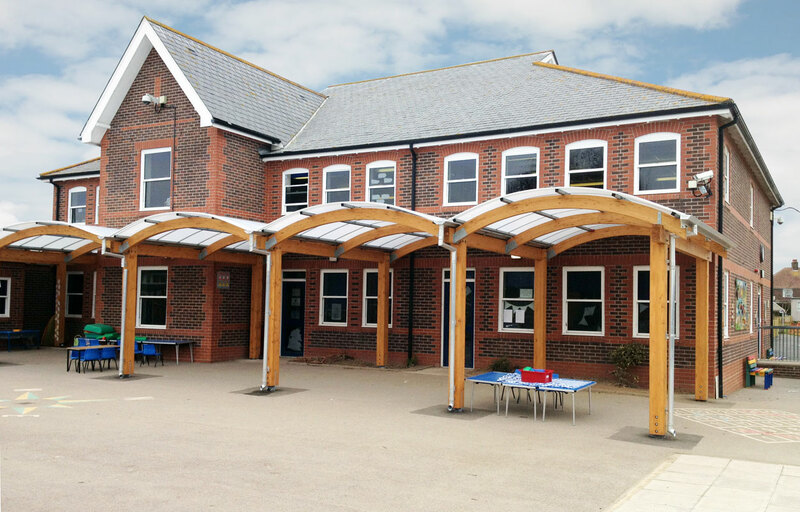 Fordingbridge’s door canopies are available in timber, steel and tensile options. 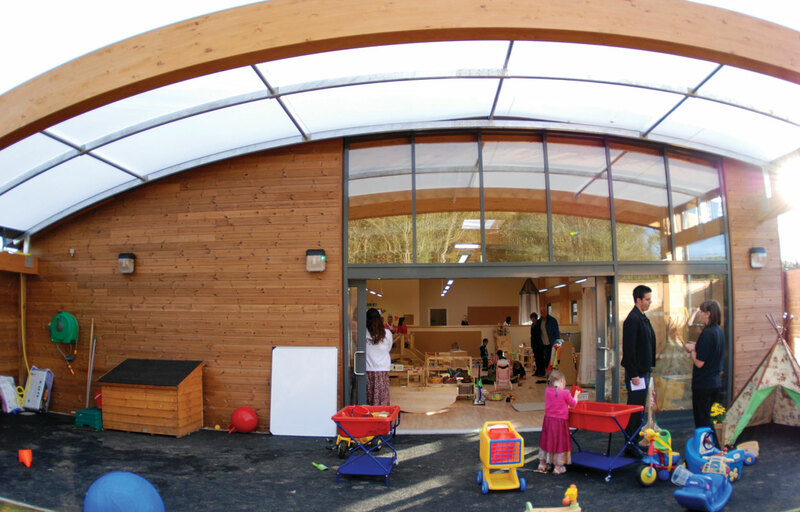 Our design team can also offer inspiring bespoke solutions to suit your exact design aspirations and spatial requirements. 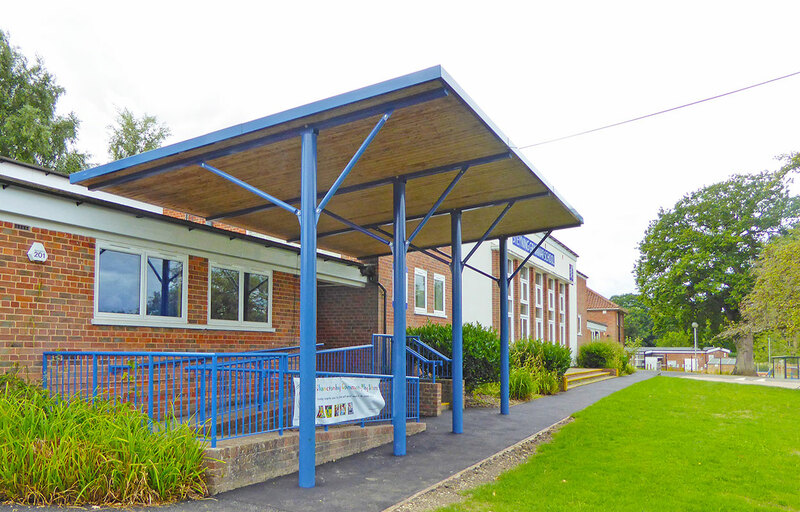 All our covered door canopies come with an industry leading 25-year guarantee.